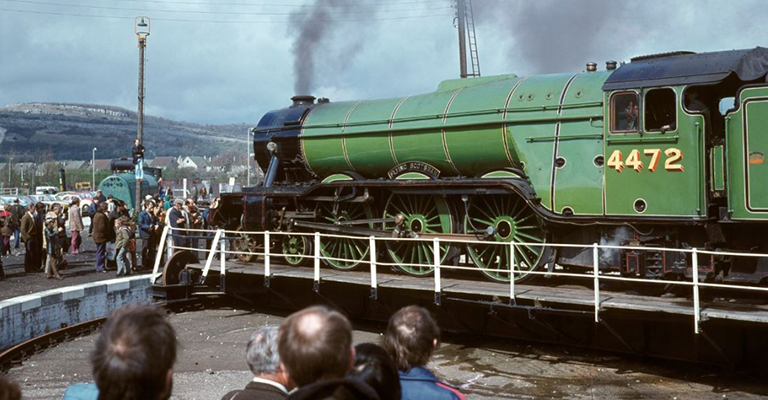 Inspired by famous “Shed Bashes” of the 1950s and 1960s, Flying Scotsman will be joined by some special guests for this free event at Locomotion. Take a steam ride on Flying Scotsman, get on board famous locomotive cabs, including Scotsman’s, and take part in fun family activities. Join us for exclusive photography events, a specialist programme of talks and browse around a selection of trade stands.